electronics, and music industries for their advertising needs. want the World to know about? You can get a Post on our Website. 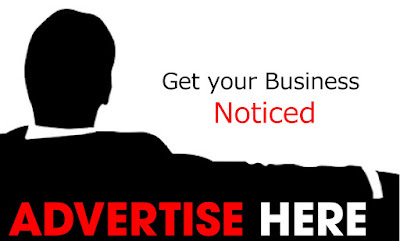 Please Contact fasina001@gmail.com to know more about our ads services.